Ahead of the launch Disney+ later this year, Disney is prepared to miss out on $150 million in licensing fees as it holds back content for its much-anticipated streaming service. There was no launch date announced, but during the company’s quarterly earnings conference call, Disney CEO Bob Iger and CFO Christine McCarthy gave investment analysts some insight on how the launch of the Disney+ streaming service will continue to impact the company’s finances moving forward. McCarthy said Disney was expecting a loss of $150 million from it overall revenue for the full year, due to the lack of licensing output deals associated with the new streaming service. The company has said for a while now that its output deal with Netflix would end after 2018. 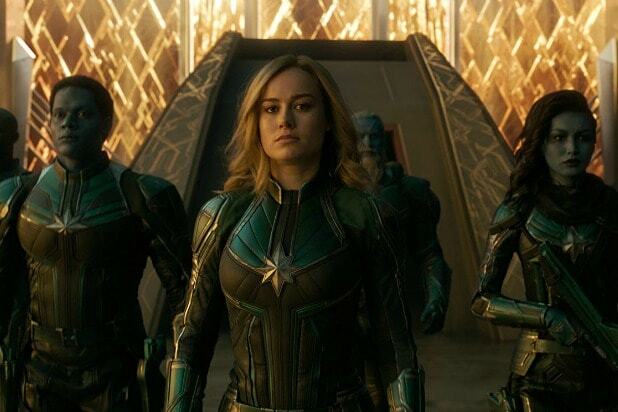 McCarthy noted that the upcoming “Captain Marvel” will be the first new Disney film that won’t go through the traditional post-theatrical sales market. Instead, Disney will hold the film as an exclusive offering for Disney+. Investors can expect to see the bulk of that $150 million for this year fall in the second half of the 2019 fiscal year, which ends Sept. 30. It’s not known how much revenue the streaming service might make up. Disney’s streaming service could be a watershed moment for the company and the industry. Disney has relied on the licensing revenue from the likes of Netflix for its top-shelf content for so long and is now — some analysts might say finally — going out on its own. Operating its own streaming service could open other avenues for Disney — Iger said during the call that down the road Disney could even look to adjust the release windows for films. 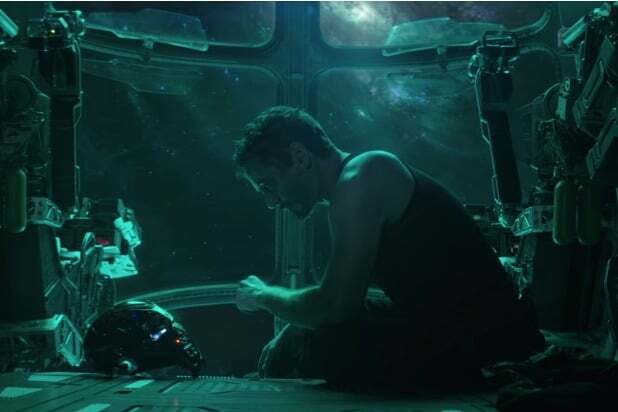 “We’re not looking to compress the theatrical window here, though, there may be opportunities to adjust the window for when we bring things onto the [Disney+] app,” Iger said. Also Read: Is Disney+ a Netflix Killer? In addition to the $150 million Disney will forgo by launching its own streaming service, the Mouse House has incurred heavy losses thanks investments in streaming. In an SEC filing in January Disney reported losing more than $1 billion in 2018 combined between Hulu and BAMTech, the technology that powers its ESPN+ streaming service and will power the Disney+ platform. Hulu drove a $580 million equity investment loss during Disney’s fiscal year, which ended on Sept. 30, while BAMTech was the primary reason for a $469 million loss in its direct-to-consumer segment. During the company’s 2019 first quarter, Disney reported adjusted earnings per share of $1.84 and revenue of $15.30 billion, both of which surpassed Wall Street analysts’s expectations for the quarter.